Live feed of Ullswater Lake and our gardens from the the Inn on the Lake web cam. 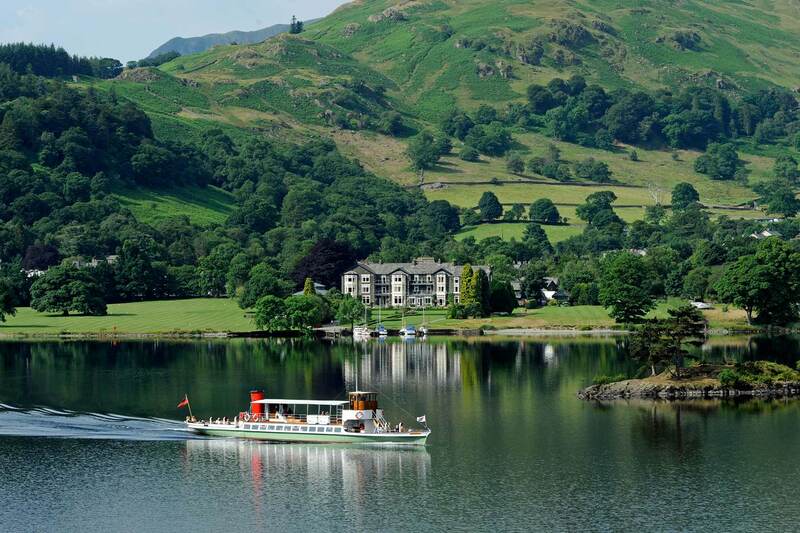 Love the views from our beautiful Lake District Hotel? Why not book a stay with us?